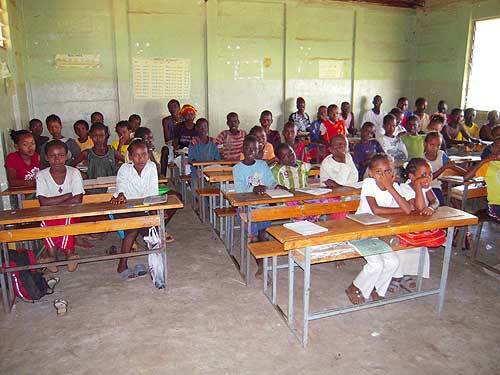 Founded in December 2008 by Loretta Cointe, Helping Education Loretta Project is working to help schools in Ethiopia. "I already liked Ethiopia and Ethiopians very much, after having made several trips there as a tourist. The scenery is beautiful, varied and colorful; some places are breathtaking. The people are friendly. 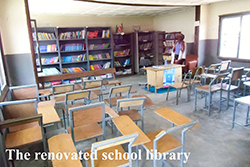 "In November 2008 I took advantage of a five-week stay in Addis Ababa in order to teach English in a public school. 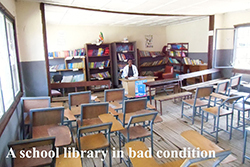 The very rudimentary school conditions saddened me. I got the idea that perhaps there was a possibility to improve these conditions by asking support from friends and colleagues, which is what I did upon my return to Europe in December 2008. Their generosity was beyond my expectations, so I felt it necessary to open an official association. Helping Education Loretta Project (H.E.L.P. ), a non-profit association, was born, in order to be able to continue and develop my activities in assisting schools in Ethiopia." 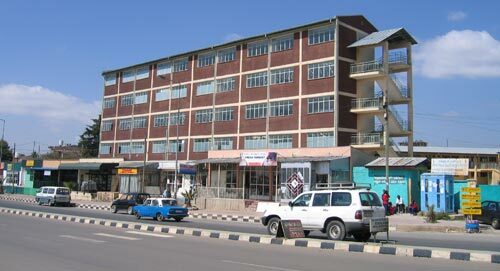 ADDIS ABABA: "United Teachers' School"